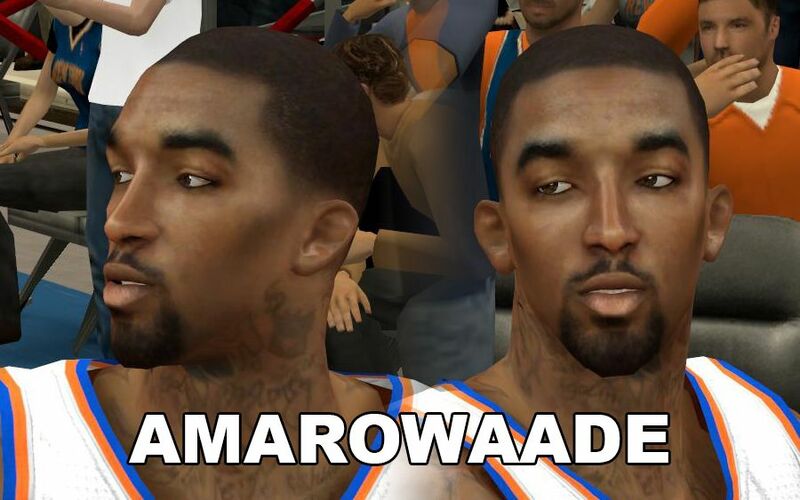 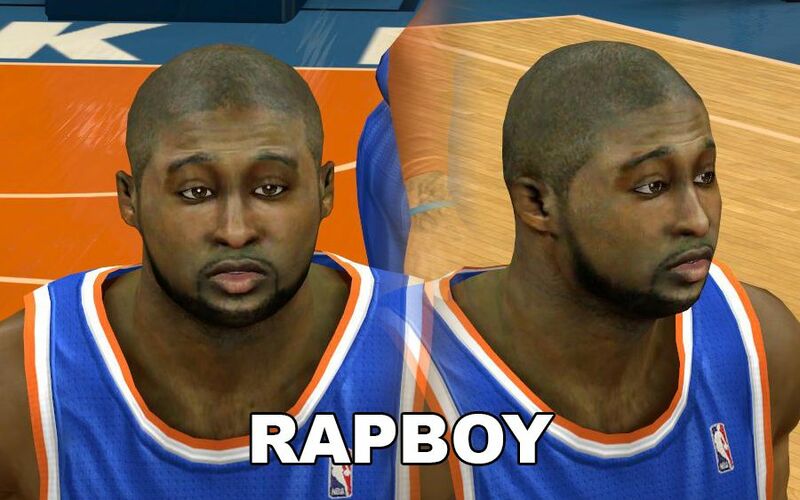 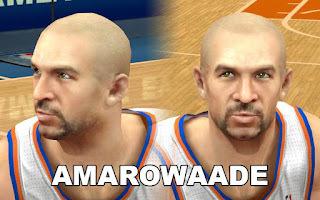 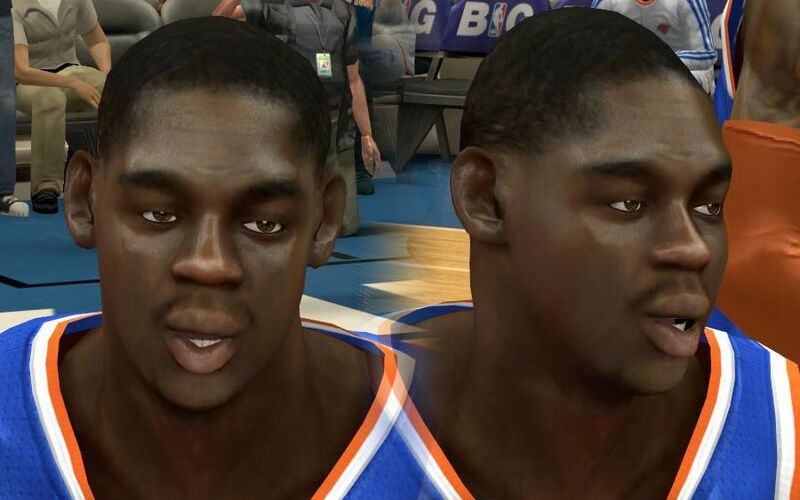 Description: This NBA 2K13 mod contains 5 customized cyber face for the New York Knicks team. This includes the following players: Jason Kidd, J.R. Smith, Raymond Felton, Ronnie Brewer, and Steve Novak. 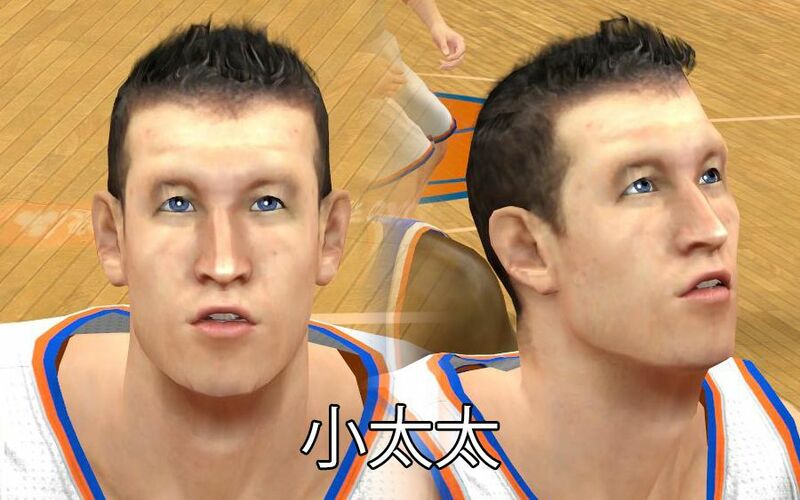 Features: Enhanced cyber faces and detailed player tattoos.